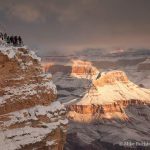 Grand Canyon had three fatalities in less than two weeks – two within the park and one at Grand Canyon West’s Eagle Point on the Hualapai Reservation outside the park. Eagle Point is near the famed suspended glass Skywalk. Two of these falls occurred when the victims stumbled while taking photos and falling over the edge to their death. The third was found in the forest, and the cause of death is unclear. The deaths are under investigation by the Investigative Services branch of the National Park Service and the Coconino County Medical Examiner. April 20th marks the start of National Park Week. 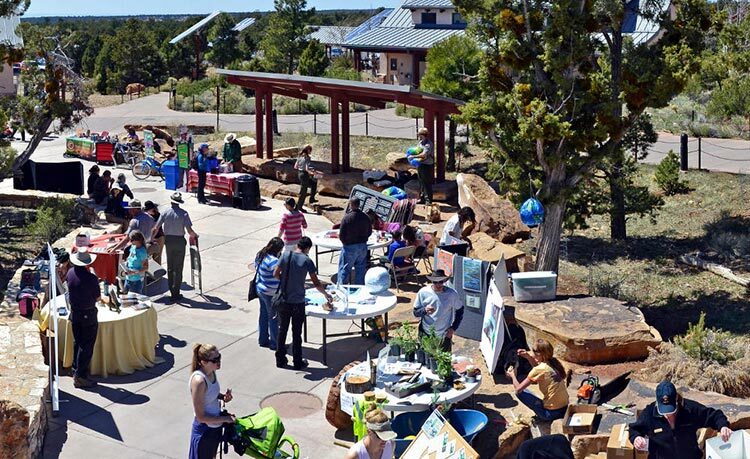 Parks across the country will host a variety of special programs and events, starting with all entrance fees being waived on Saturday, April 20th. 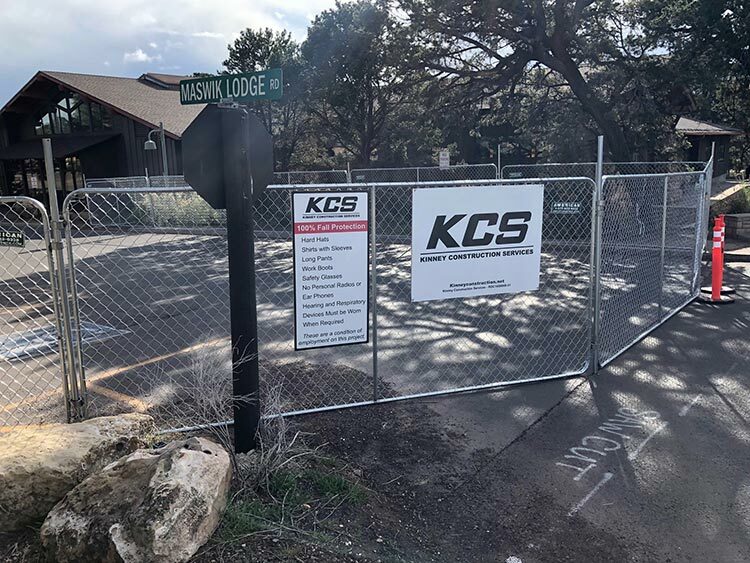 Construction has begun to replace the South Rim’s nearly 50-year old Maswik South lodging complex. As part of concessionaire Xanterra’s latest contractural agreement, the $30 million project will replace the six buildings with 90 basic rooms with four buildings and 120 mid-scale rooms. 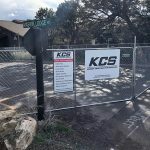 While the construction will be difficult to work around during the 18-months it is expected to take, the final product will provide some welcome changes. The old Maswik South complex did not have air conditioning – something that will definitely be appreciated in the new rooms. And while the old rooms were accessed via walkways and stairwells, the new ones will be accessible to those with disabilities. Probably one of the most striking changes is the addition of 30 rooms with kitchenettes, something not available at anywhere at Grand Canyon at this point! Finally, the project includes reconstructing existing roads and creating a new section of road. Utilities will be replaced or installed, and new landscaping and other site improvements will be done. For the park’s news release on the project, visit https://www.nps.gov/grca/learn/news/grand-canyon-rebuilding-maswik-south-lodge.htm. Spring Break is always an extremely busy time, and it continues until about April 27th. The long lines and parking can test the patience of the most tolerant person. A very wise option to driving in and spending all your time trying to find parking is to use the free shuttle system. Simply park in the gateway community of Tusayan and ride the “purple” shuttle into the park. You’ll need to present your entrance pass when boarding the bus, but it works the same as if you were in your vehicle. Find out more here: https://www.nps.gov/grca/planyourvisit/tusayan-route-purple.htm.